The Seco Aluminum Tripod with Round Legs and Quick Clamp is designed for all types of jobs. 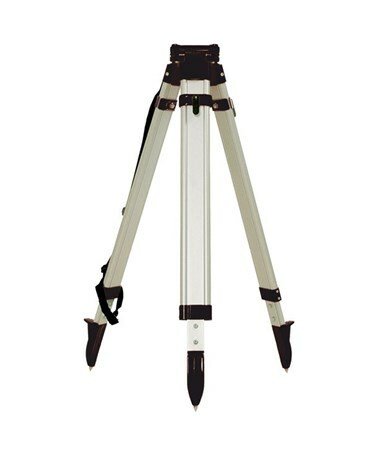 Composed of telescopic aluminum round legs which allow easy and fast setup, this tripod extends up to 65 inches. Featuring a quick clamp lock type and a triangular flat head, the Seco tripod accommodates 5/8 x 11 threaded instruments and only weighs 9.35 lbs. 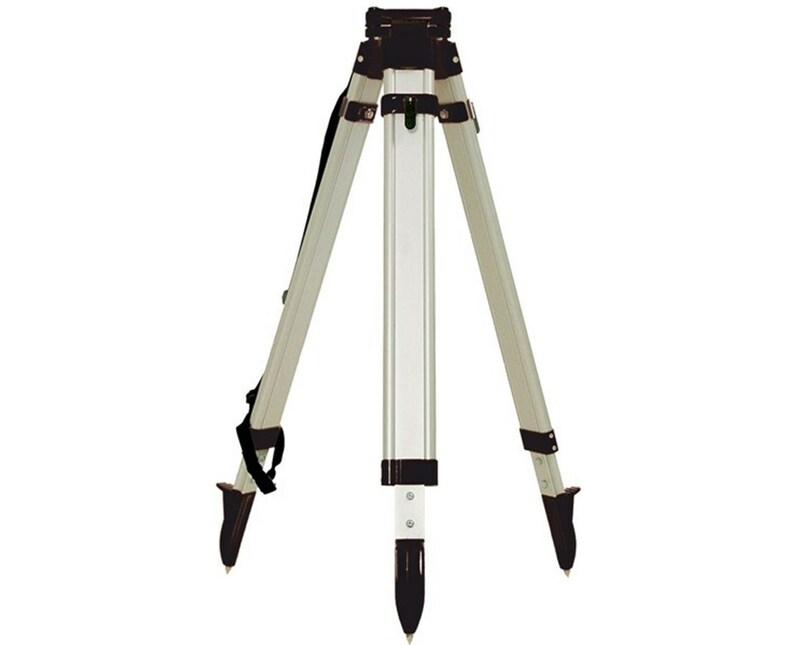 The Seco Aluminum Tripod with Round Legs and Quick Clampcomes in two choices of colors. Choose your preference in the drop-down section above.